This song is one for the street. 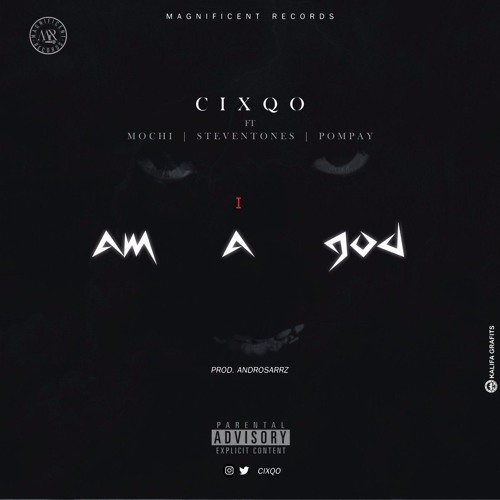 After dropping his first song street, cixqo is back with another fire jam, a trap song, Am A god. With every one trying and fighting to be a king, we are gods. Why be a king when you can be a god.